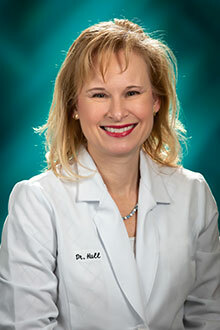 Dr. Melanie Hull was raised in Phoenix, Arizona and graduated from Thunderbird High School, just a few miles from Phoenix Pediatric Dental. She then completed an accelerated six-year program at the University of Missouri in Kansas City, earning a BA in Biology and Doctor of Dental Surgery degrees in 1997. Dr. Hull then was trained in hospital dentistry at Cedars-Sinai Hospital in Los Angeles, emphasizing children's dentistry. She has since attained the prestigious status of Master in the Academy of General Dentistry, and continues her commitment to continuing education of the advancements of modern dentistry. Dr. Hull has practiced general dentistry for over 20 years to patients of all ages, and strives to create a positive experience for each one of them! 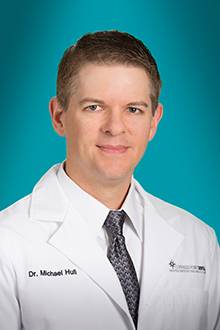 Dr. Michael Hull grew up in Missouri and attended the University of Missouri-Kansas City School of Dentistry. He completed a hospital residency program at the Naval Hospital-Camp Pendleton and provided dental care to our sailors and marines for 4 years as a Navy Dentist. 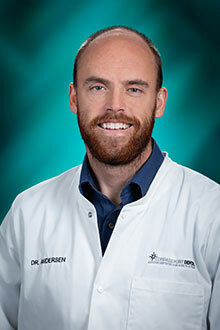 He is an Arizona Dental Board appointed evaluator for the 1303 Sedation Permit. He has successfully performed thousands of dental sedation procedures over the past 16 years. He has a Fellow from the Academy of General Dentistry and is a practitioner investigator for the National Practice-Based Research Network. He has 4 school-aged children and is an active volunteer for the Boy Scouts of America. Joanna has 30 years of experience in the dental and orthodontic profession. She loves building relationships with patients and their families and strives to provide consistent positive experiences for them. She is married to her best friend and has two wonderful sons. In her off time, Joanna loves to spend time entertaining and cooking family and friends, watching sports and volunteering at her church.